A laborer operating a backhoe accidentally broke a natural gas line underneath a Vista street Tuesday, forcing road closures and evacuations of nearby businesses and residences. 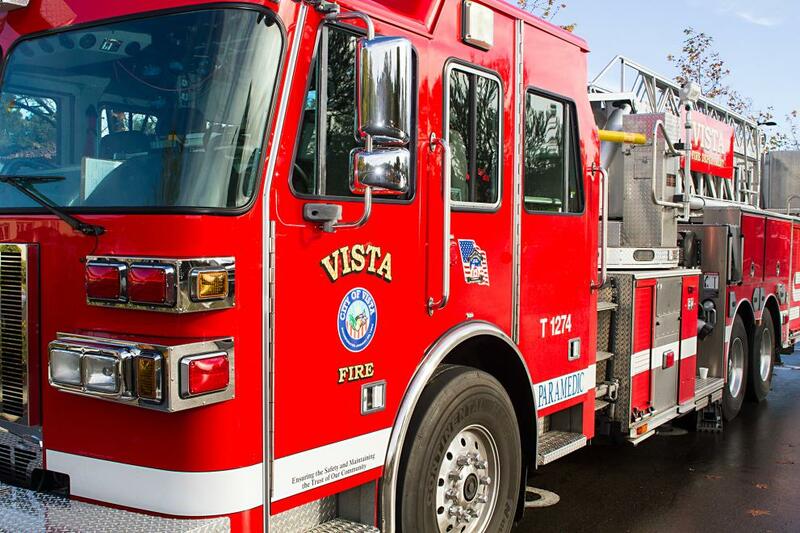 The construction accident happened on Mercantile Street at Pala Vista Drive shortly before 8 a.m., Vista Fire Department Deputy Chief Ned Vander Pol said. Five nearby businesses and a mobile home park adjacent to the intersection were evacuated as crews worked to halt the leak, and stretches of both roadways in the immediate area were blocked off as a further precaution, Vander Pol said. As of 12:15 p.m., crews were still working to cap the ruptured 4-inch- diameter pipeline, a process they expected to take about four more hours to complete, Vander Pol said.